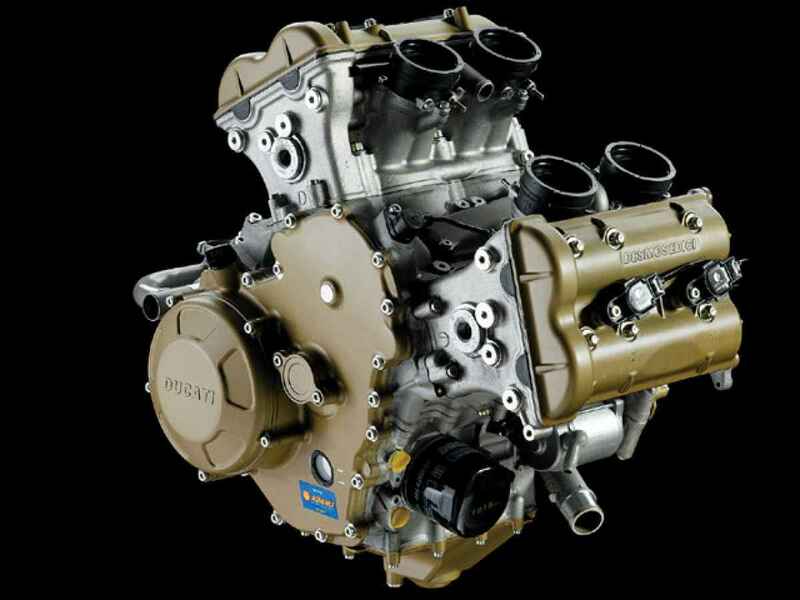 Rumors indicate that Ducati may replace the current Superquadro twin with a new MotoGP derived V4. This is due to the research and development currently underway in the MotoGP class. But before you get too excited at the prospect of a 4 cylinder Panigale, Ducati say that the new V4 will only make an appearance in 2018. This would also mean that Ducati would have to reduce their capacity to 1000cc in order to compete in World Superbikes. This may be beneficial to the Italian manufacturer over the long term as the bikes will take a on a radical new transformation and if the Aprilia RSV4 is anything to go by, Ducati could soon once again be dominating the international racing scene.